Daniel (Eriksson) Jung was born in 1984 in Linköping, Sweden. He finished his M.Sc. degree in Applied Physics and Electrical Engineering (Y) in the spring 2010 from Linköping University . He finished his Ph.D. degree in the spring 2015 from Linköping University. 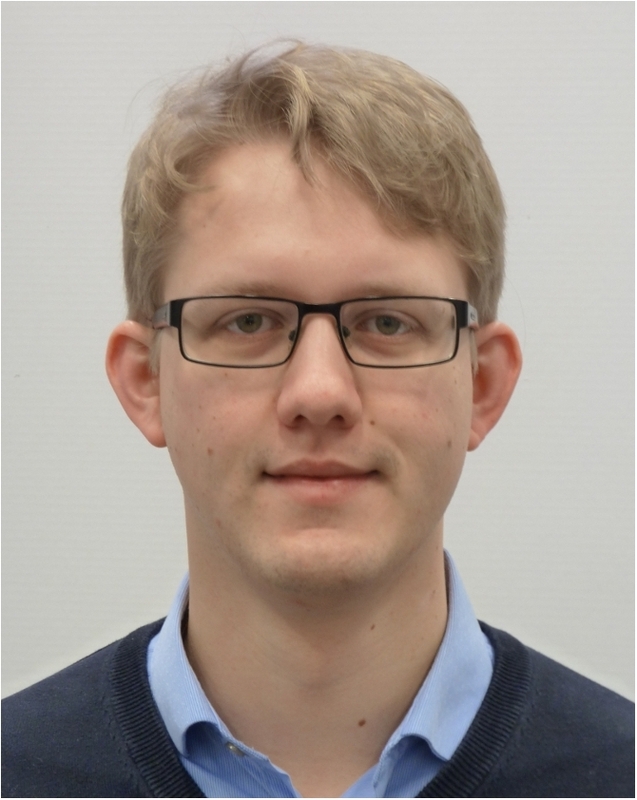 Since the fall 2015 he is working as a Postdoc at the Division of Vehicular Systems at the Department of Electrical Engineering , Linköping University. During the fall 2014, Daniel visited Prof. Gatuam Biswas at ISIS, Vanderbilt University, USA. A summary of Daniel's research considering quantitative diagnosability analysis is shown in this poster. A summary of Daniel's research considering misfire detection is shown in this poster.